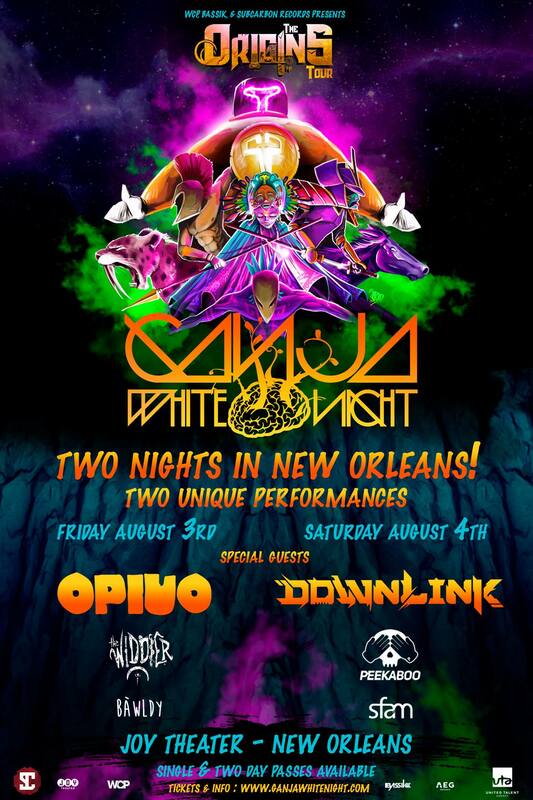 New Orleans’s EDM scene can’t get enough of Ganja White Night, and the Belgian bass duo seems to feel the same. It’s been less than five months since the pair stunned the Float Den crowd at BUKU Music + Art Project 2018, and they last headlined Republic NOLA over Memorial Day weekend in 2017. This time around, Ganja White Night returns for two nights, this Friday and Saturday, August 3-4, at the Joy Theater, bringing a stacked lineup of fast-rising national, international, and local talent. 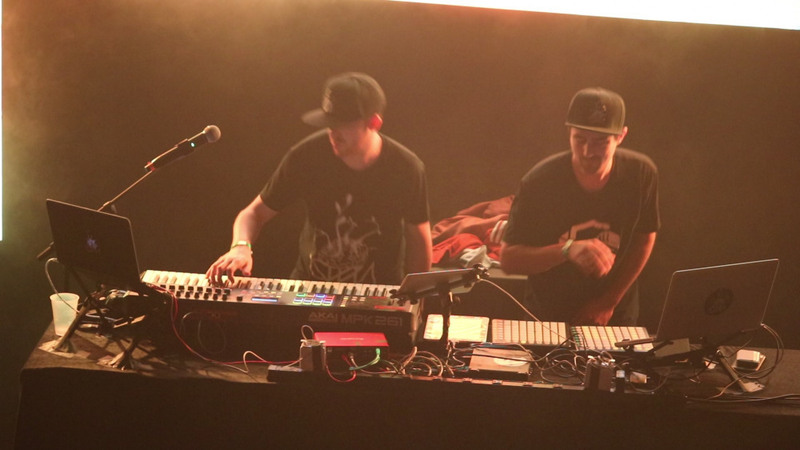 In February, Brussels-based duo Ganja White Night (GWN) dropped its latest and seventh album, The Origins, to fan and critical acclaim. This weekend’s New Orleans tour dates come just before a series of fall festival appearances across North America. 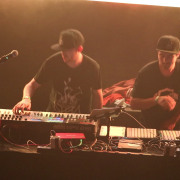 Besides GWN’s own touring and recording, the duo also founded their own label, Subcarbon Records, to promote other up-and-coming talent, including artists like Dirt Monkey, Subtronics, and Louisiana’s own Boogie T.
Friday’s supporting acts range from funky to dark to dubstep across each of these three artists’s grooving sets. Feeling right at home in a city that loves to dance alongside horns and funky beats, electro-funk meets glitch hop DJ/producer Opiuo returns to New Orleans as GWN’s first direct opener of the weekend. 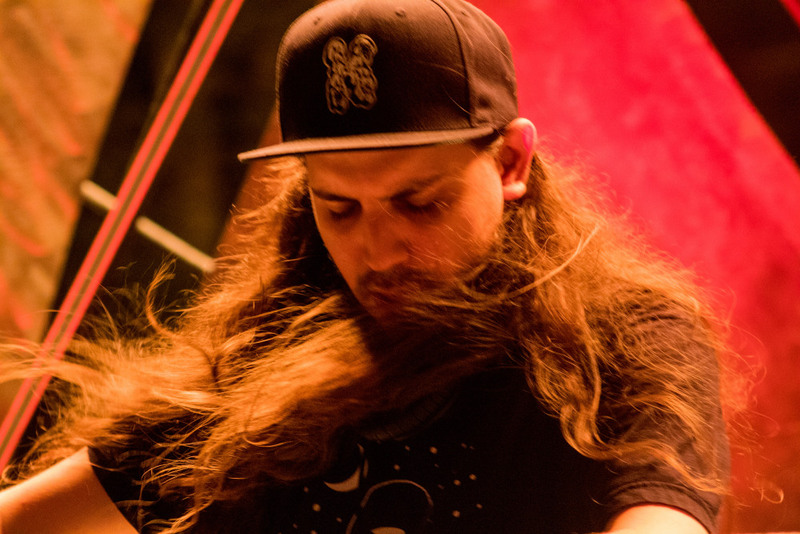 Opiuo last stirred locals into a dance frenzy while opening for GRiZat the Orpheum Theatre last fall, and he has since released his latest EP, SYZYGY 01, and conducted a 20-piece orchestra during his headlining set at Red Rocks Amphitheatre this past April. 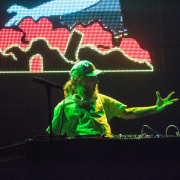 Friday’s supporting acts also include Tel Aviv-born, Austin-based DJ/producer The Widdler, who last shook New Orleans’s bassheads to their core via a Funktion-One speaker system at Eiffel Society during this year’s Jazz Fest. 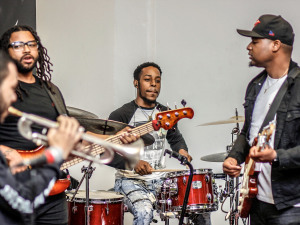 Louisiana’s own bawldy will take the stage first to warm up the local crowd and represent GWN’s Subcarbon label, which released bawldy’s track “Ting” late last year. 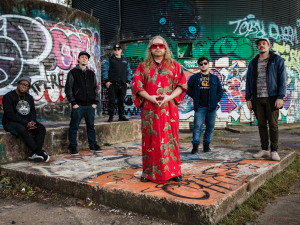 Saturday boasts its own eclectic electric cast of supporting acts. 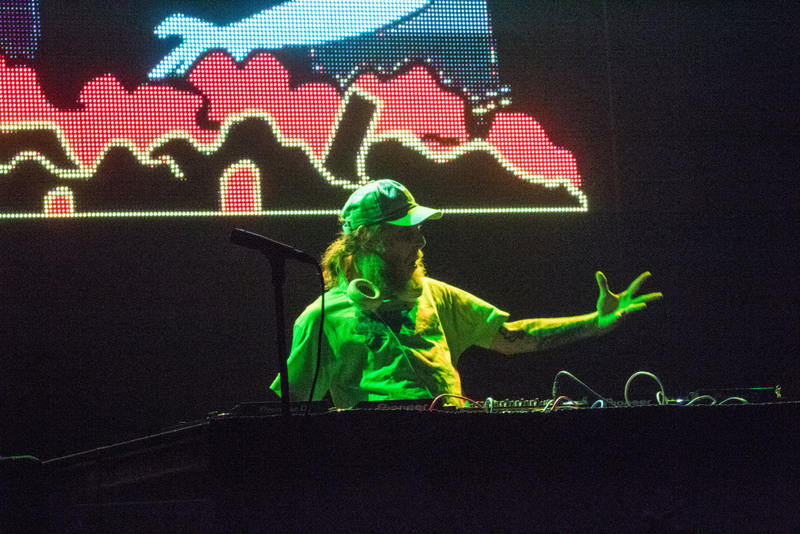 Longtime dubstep maestro Downlinklast came through town over Mardi Gras weekend, and if past performances are any indication, he’ll ensure attendees’s necks are well-loosened up in time for GWN to take the stage. Riding much of the social media hype surrounding this two-day event is Detroit’s Peekaboo, hot off releasing his ManiacEP via Wakaan last month. Local openers sfam will kickstart the night on a predictably rowdy note, unleashing onto early arrivals recently released tracks like “Trill” and “Fresh Produce,” a collaboration with Los Angeles’s Untitld. 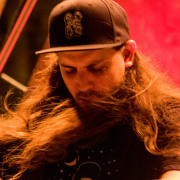 And social media hints from GWN on the event’s Facebook page suggest that their Subcarbon labelmate and frequent b2b co-conspirator Boogie T has also joined the evening’s heavy-hitting roster. Two-day passes are available for a slightly discounted price, and single-day tickets are available for both Friday and Saturday night at the Joy Theater box office or online at thejoytheater.ticketfly.com.